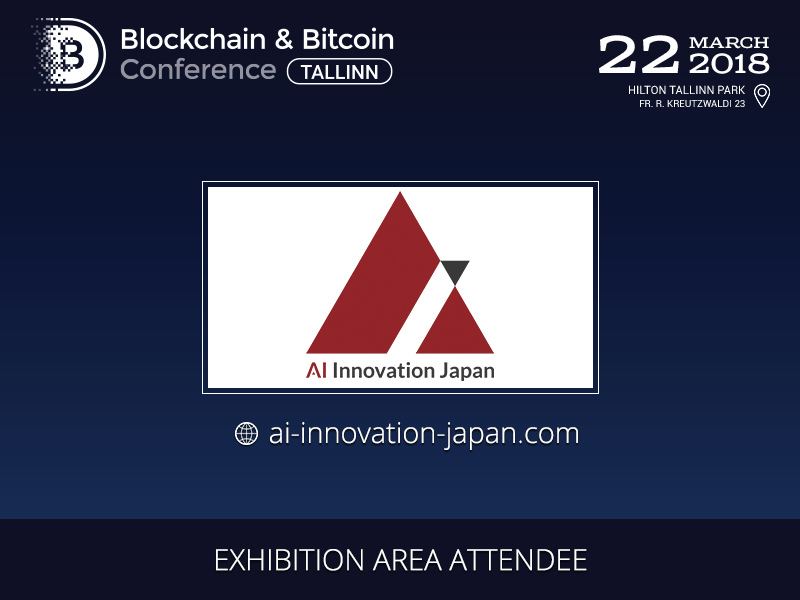 Meet a participant of an exhibition area at Blockchain & Bitcoin Conference Tallinn: AI Innovation Japan. On March 22, company representatives will talk about the development of brand-new mining equipment. 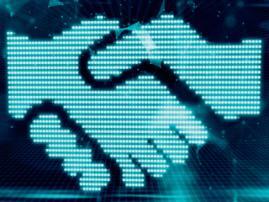 AI Innovation Japan is a team of specialists in supporting projects related to blockchain technology and cryptocurrency business. Besides mining equipment development and selling, it offers a wide range of consulting services for projects launching ICOs. 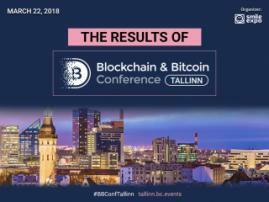 Discover more about company services at Blockchain & Bitcoin Conference Tallinn! 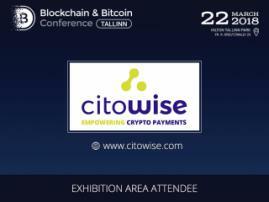 Register at the profitable price! Tickets will cost 80 EUR more on the day of the event.